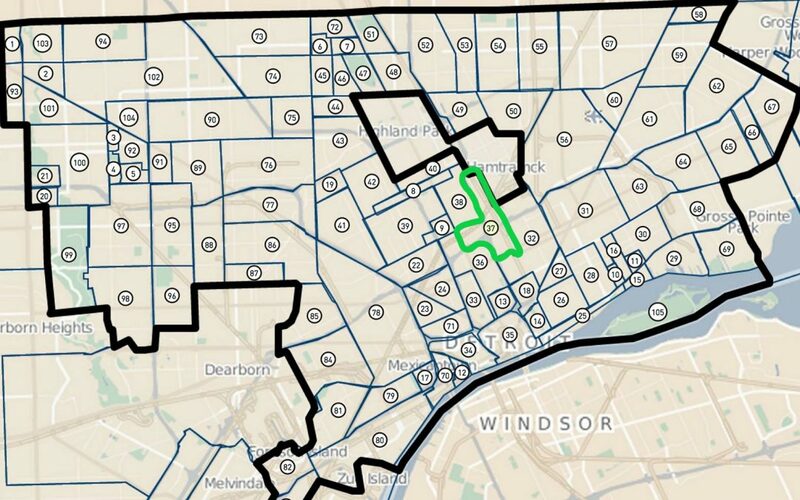 If you’ve ever wondered, “Where’s Milwaukee Junction?” here are a few signs indicating you’re inside this historic Detroit neighborhood. 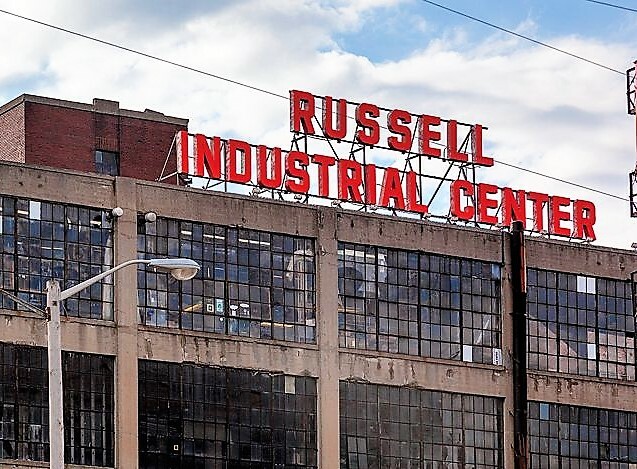 High atop this mountainous collection of studios, workshops, expo space, and, lucky for us, a few working restrooms, fiery orange dimensional letters scream, “RUSSELL INDUSTRIAL CENTER,” across Interstate 75. 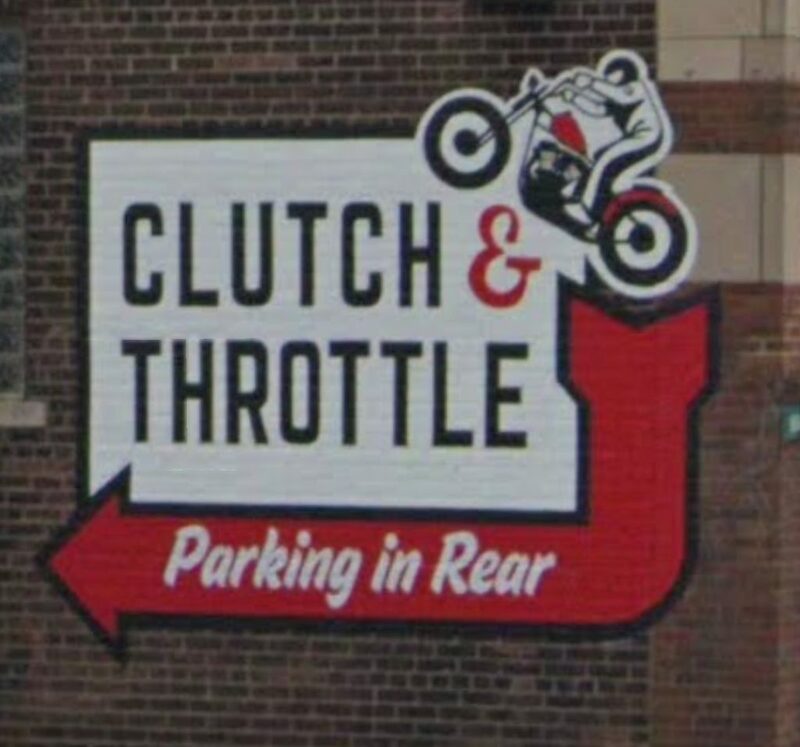 Originally designed by famed architect Albert Kahn for, as those familiar with Detroit might’ve guessed, an auto-parts manufacturer, the building’s sign grabs attention from birds and distractible drivers. Honk. Beep. A line of letters spelling TANGENT kisses the edge of a circular HSB, mined from the industrial roots of this welcoming artists’ haven. 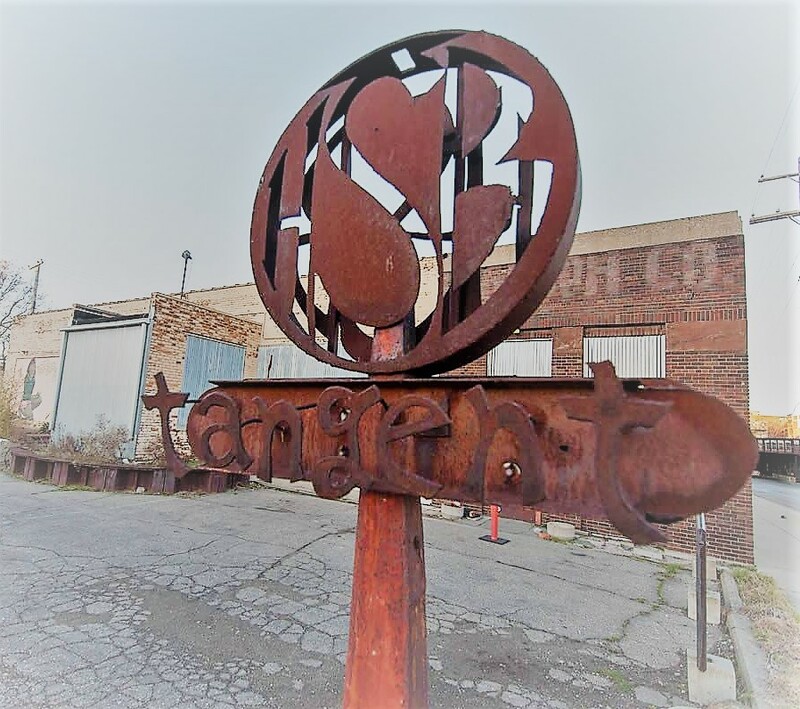 Tangent Gallery and Hastings Street Ballroom’s rusted-metal sign bears the soul of The City’s life. 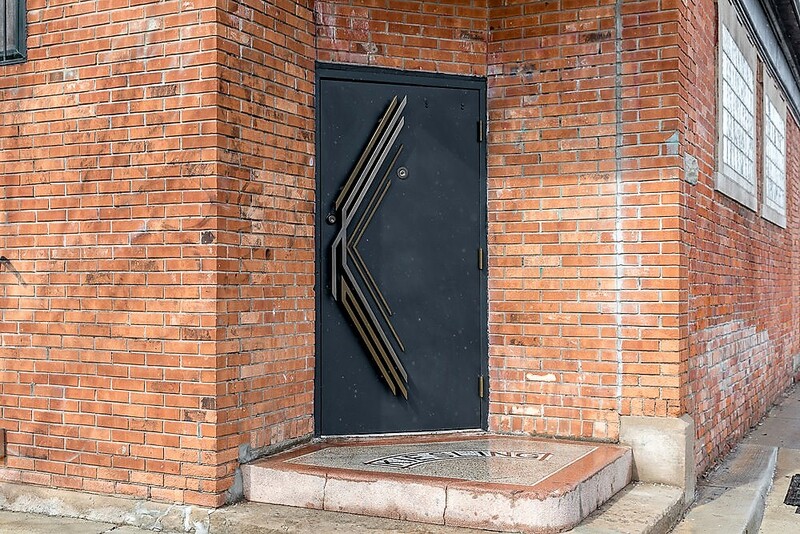 The main sign you’ve reached Kiesling bar is its big “K” doorhandle, which speaks to the stripped-down simplicity of the building, its location, and purpose. You’re in Detroit, Milwaukee Junction, a neighborhood bar, where we don’t suffer ostentatious veneer. Built in 1904, this historic structure’s signage depicts gold dimensional letters against a rectangular black board. 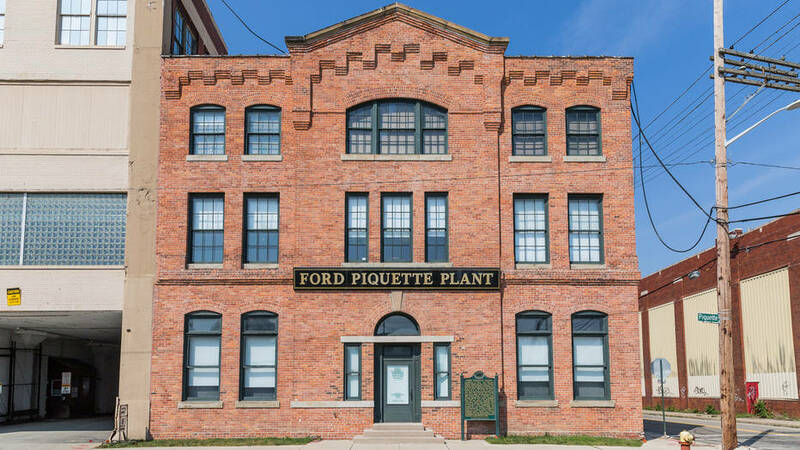 The first site built specifically for Ford’s auto manufacturing, where the infamous Model-T was conceived, now houses a museum dedicated to early innovation of automotive mass production. 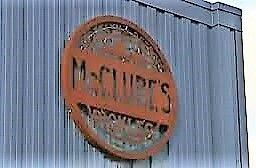 Preserved for your pleasure, this oxidized, rust-red, circular-metal sign spells delicious, “M-c-C-L-U-R-E-S”. Eating vegetables jarred in flavor-infused vinegar is our bread and butter (pickles). Location: 2566 E. Grand Blvd. 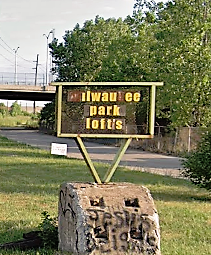 Like a smile on a boxer who’s taken a few rounds of upper cuts, Milwaukee Park Lofts’ signage has an endearing piecemeal quality representative of many repurposed industrial spaces. Shades of yellow and rust stand on a concrete slab like found-object stones inside the Detroit rock tumbler. Location: 2937 E. Grand Blvd. There’s no sign yet, but the nine-story deluge of falling pink-blue paint – The Illuminated Mural – on the Chroma building’s westward wall, marks this 1913 structure, currently undergoing renovation into a food hall and co-working space. Location: 2843 E. Grand Blvd. Modern black text against a clean, concrete façade says, “Chap Lofts,” a professionally calm place to live. The hand-painted sign is a classic throwback to another generation of advertising, where our company found its roots. Jordan Zielke of Motown Sign Co. delivers a great blend of design and typography for the motorcycle apparel retailer. This unsigned mural isn’t exactly the type of signage we’re used to, but it’s as effective as anything we’ve produced. The bold colors and dynamic font welcome visitors to the neighborhood in a warm embrace, while individual panels on the mural illustrate the history of the neighborhood and what’s to come. 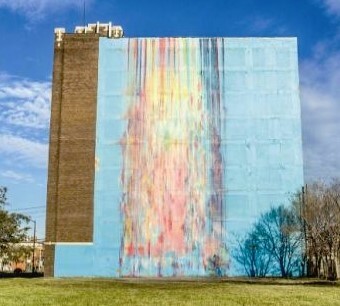 The same artist that brought us The Illuminated Mural, Katherine Persiconi Craig, AKA Exactly Hi-Tops, completed the mural of the facade of Fortress Studios, founded by Steven Kuypers and Steven McShane. These multidisciplinary artists have created a studio and living space which serves as incubator and residence for local creatives. The Schvitz Health Club, formerly known as Oakland Baths, dons a barely-there, red light window sign, providing scant cover for the building’s full-frontal exposure. 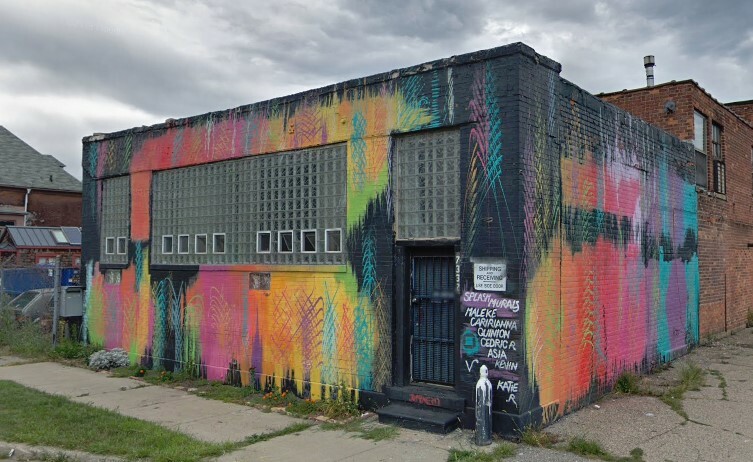 A destination for relaxation junkies within The City of Detroit, this classic bath house rests in Milwaukee Junction’s backyard – The North End neighborhood. 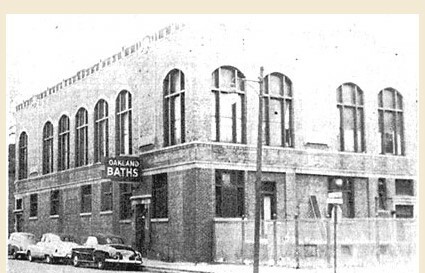 The previous sign was a simple marquee, and like the former name of the bathhouse, this sign conveyed only the needed information for potential patrons driving along Oakland Boulevard, “Oakland Baths.” If The Schvitz ever decides to recreate their original sign, we eagerly await the opportunity to restore a classic Detroit facade to its former glory. 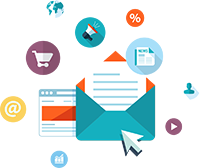 Working and living in Milwaukee Junction means people seeking food. 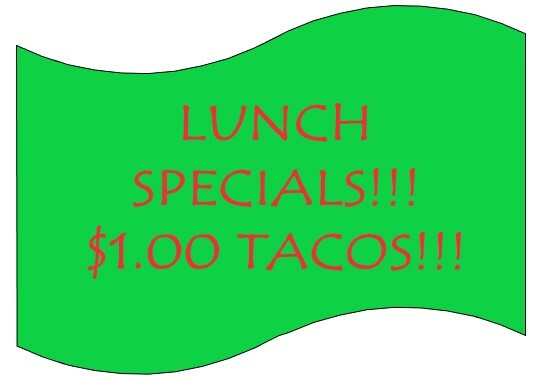 Can we get a quality burger and some tofu taco lunch deals?